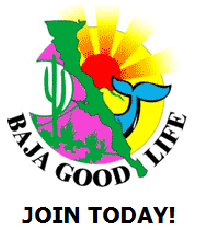 Here is your Baja Good Life Report for 08/16/2010. Mexico is quickly breaking ground and moving forward to join others in the pursuit of clean energy. 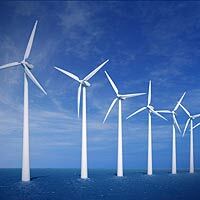 Wind energy is fast becoming the optimal way to produce clean and green electricity. The much anticipated Aubanel Wind Project is set to be constructed near La Rumorosa, which will put the wind farm just 15 miles south of the border and 60 miles east of San Diego. This proximity of this wind energy farm to the United States naturally means the project will eventually provide cross border energy. The sheer magnitude and potential energy-producing capability of the Aubanel Wind Project will make it one of North America’s largest wind farms. SAVE $20 and be entered to win a TRIP TO PARADISE! 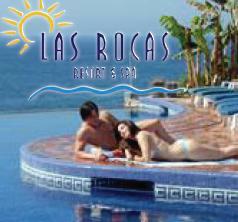 4 month trail membership & be entered in a change to win a lovers weekend with diner, wine, & massages for 2 at Las Rocas Resort & Spa. 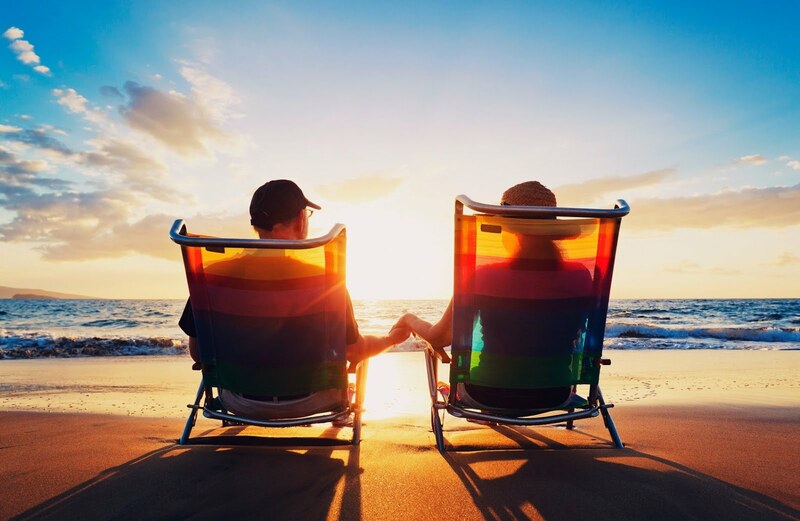 When your refer a friend, you are entered again for a chance to win the Couples Paradise Weekend. 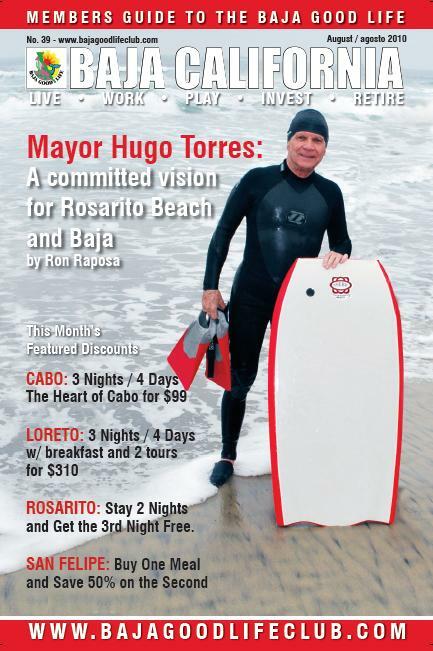 The Living Section features community blogs written by people as passioniate about Baja as you. Here are some featured Baja Blogs this week. The 28th annual "Bahia de La Paz" billfish tournament wrapped up Monday, August 2nd, after an exciting weekend on the Sea of Cortés. The event has been held every last weekend in July since 1983 by outdoor group Club de Caza, Tiro, y Pesca "Gavilanes", A.C., and can always be counted on to bring a good time and some lively competition to our local anglers. And this year proved to be no different. Buzzard Breath Baja Chili Rules! Team Los Carnivoros Cooks Up a People-Pleaser! The second annual La Salina Chili Cook-Off was a blast and to all of the supporters of Team Rick and Carla (Los Carnivoros): THANKS! 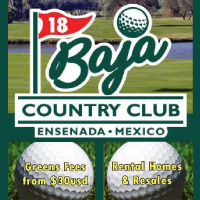 Create your own Baja Blog today. Simply register and start blogging. Member Discount: 15% off on all new accounts. 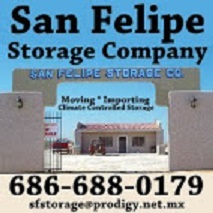 San Felipe Disposal - for all your disposal needs. They offer permanent & temporary waste disposal, construction waste removal, commercial and residential waste removal, portable toilets, and septic pumping. Whether it’s the multiple trips up and down the stairs with laundry, furniture, kids, seasonal items, or groceries you will be sure to find a residential elevator is a practical addition to your home. To The Top Home Elevators’ collection of five residential elevators provides safe, stylish choices for floor-to-floor convenience. The elevators blend in with your home's décor and are an affordable addition that you will cherish for a lifetime. Member Discount: 10% discount with 2 nights stay. Hotel is located right off HW 1, with RV full hookups, camping, a swimming pool, restaurant, WiFi, each hotel room has a table and chairs sitting under the covered ramada outside their door and it is a nice walk along the river to the town square. 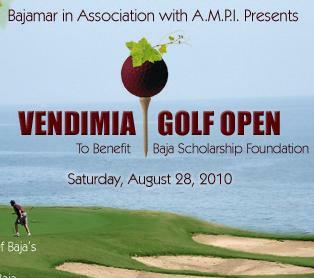 Bajamar Oceanfront Hotel & Golf Resort is hosting the Annual Vendimia Golf Open in Ensenada, Baja California. The ultimate BBQ compeition south of the border competing for $20,000.00dlls. 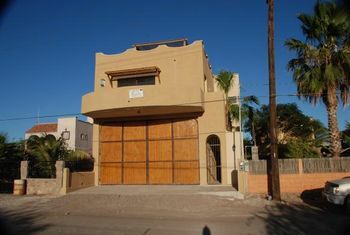 Baja is an amazing place to live with homes ranging from the wild and creative to luxurious m mansions mansions. Each week we will showcase property. A brand new custom built, single family home in Loreto with bedrooms and 3 baths. Located at Colonia El Jaral with beautiful views of the “La Giganta”mountains. Located in a quiet neighborhood, this brand new home features Stainless Steel Appliances, front and rear Patios with entrance off the master bedroom. A Pergola with 360 view of Loreto and the Sea of Cortez. Guest bedroom on the main floor features a private patio area. A 25 x 42 x 14 height Garage will handle both a boat and vehicle. If you would like to showcase your home, please email us 877luvmex1@gmail.com. 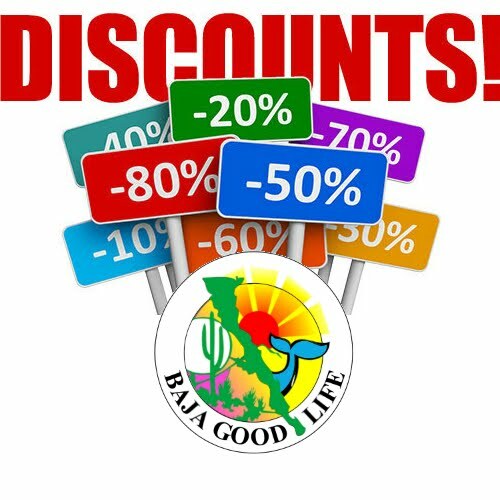 The Baja Good Life Store is the new destination for deals on Baja rentals, tours, ticket, printing and more. This is a new section with new products and services being added daily. 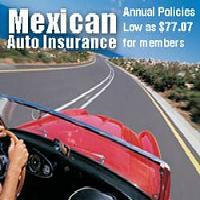 If you would like to offer your products, rentals or tours in our store free of charge, email us 877luvmex1@gmail.com. We now offer Yard Signs at unbelievable prices. 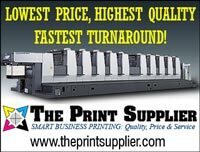 Our Yard Signs are made of Corrugated Plastic, sturdy and durable, these boards will last up to 2 years outdoors, and even longer indoors. Print your message on 1 side, or 2 for extra exposure. 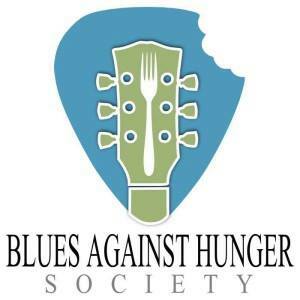 ONLY $10 EACH - Includes H-STAKES, TAX & FREE SHIPPING!